Choose between one of three races. Your race choice impacts game mechanics from the type of society you live in to how you interact with others. 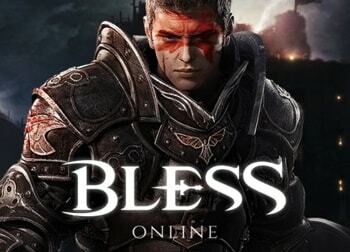 Experience action RPG combat in a sandbox MMO world. Exploit resources to gain high profits in a sandbox player-run market. Join your friends in adventures right away after creating your character. 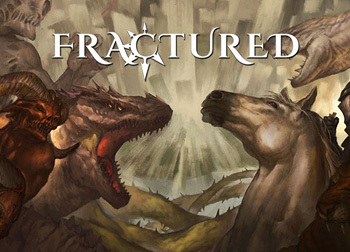 So is Guardians of Ember turning into Fractured? Or are those placeholder photos from a different game?